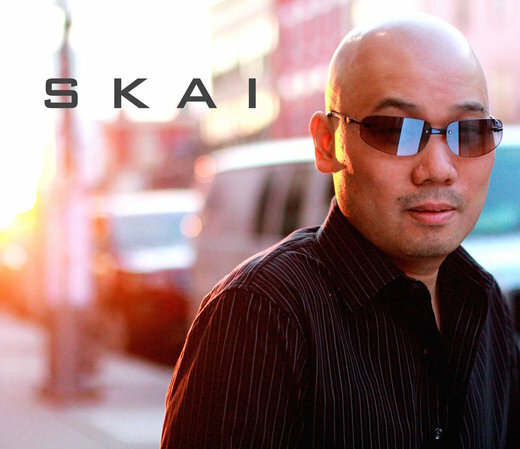 Born in New York and raised in the suburbs of New Jersey, SKai has over 20 years experience performing, singing, writing and producing songs. SKai has collaborated with a variety of artists, ranging from local talents such as Justin and Alina (JAM Awards Song Of The Year - My Sweet Anonymous), Heather Raynes, Daniella LeSucci who are all found right here on Ourstage, to well-known producers like Grammy Award winning producer Brian Kierulf and two time ASCAP songwriter of the year John DeGrazio. 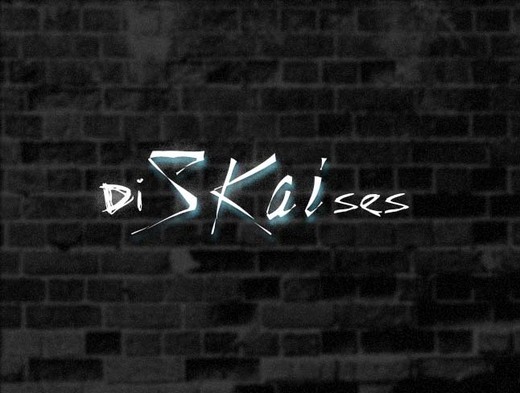 It wasn't until early 2014 that SKai decided to set aside writing and producing for other artists to focus on his own material with the release of his debut EP - DiSKaises (Disguises). 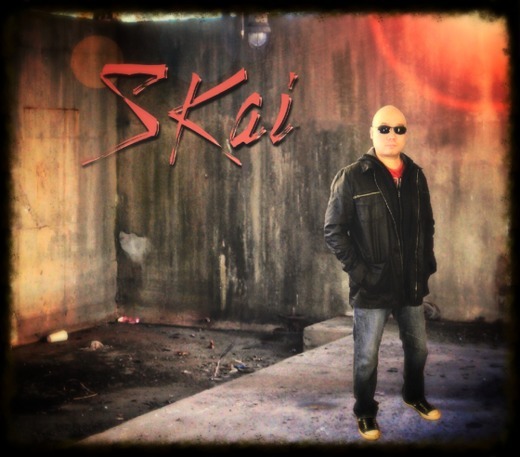 Industry and fans alike cannot deny SKai’s music channels the rock anthem energy from his main influences such as Chris Daughtry, Neon Trees, The Script and One Republic to the lighter pop side of things like Bruno Mars, Jason Mraz and Train. SKai puts forth an impressive collection of pop and alternative rock songs that embody powerful, infectious choruses that keep you humming along long after listening. Quoting a line from SKai's song Heart Attack, "instantly it's chemistry" couldn't be a better description of this first effort. Whether it's the CD opener She Loves Me or SKai's emotional nod to the parent-child bond Superheroes. Each time you hear another song it only leaves opportunity to have a new favorite. Reached 3rd in Best of Pop chart in 2017. In the top 20 for 2 weeks. Reached 30th in Best of Pop chart in 2016. In the top 100 for 1 week. Reached 50th in Best of Rock chart in 2016. In the top 100 for 1 week. Reached 30th in Best of Pop chart in 2015. In the top 100 for 29 weeks. Reached 33rd in Best of Rock chart in 2015. In the top 100 for 29 weeks. Reached 25th in Best of Pop chart in 2014. In the top 100 for 5 weeks.